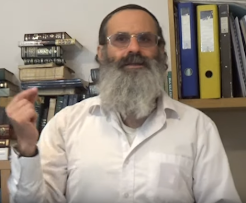 TOMER DEVORAH: "The Biggest Chillul Hashem Ever"
"The Biggest Chillul Hashem Ever"
Very interesting that the rabbi says Hashem will have to create an eighth level of Gehinnom for these people who are committing crimes in such a way that has never been done before - multiplying it to an unprecedented level. At the same time, we can read that the scientists feel the need to create a Category 6 for Hurricanes because the storms are getting bigger than they have ever been before. is Destruction of the World! this is fantastic. especially the call for the study of Torah. "The Fast of 17 Tamuz: Fasten Your Seatbelts"
The Final Piece of the Puzzle or the Final Straw? 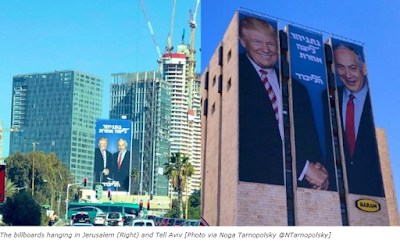 "Mashiach - Guns or Roses"
"Netiv Ha'Avot - The Truth About the Destruction"
Basic Concepts: "Mercy and Compassion"
What Is Planned for Israel? What Happens When You Poke God in the Eye? VERY IMPORTANT "MESSAGE TO AM YISRAEL"
"Black Hat or Knitted Kipah"
God Save Us From Christian "Repentance"! Basic Concepts: "Good and Evil"
Basic Concepts: "Accepting the Yoke of Heaven"
"The Redemption: With or Without Repentance"